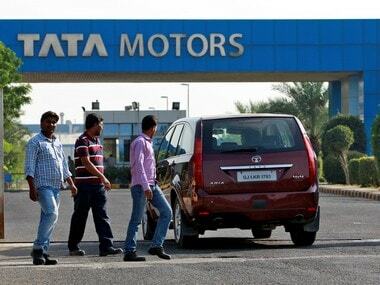 New Delhi: Automaker Tata Motors today announced a reduction in price of its passenger vehicles by up to Rs 2.17 lakh, making available the GST benefit to its customers. Following the rollout of GST, we have decided to pass on the entire benefit to our customers. We are offering a price reduction of up to 12 percent ranging between Rs 3,300 and Rs 2,17,000, depending on the model and variant," Tata Motors President, Passenger Vehicles Business Unit, Mayank Pareek said in a statement. 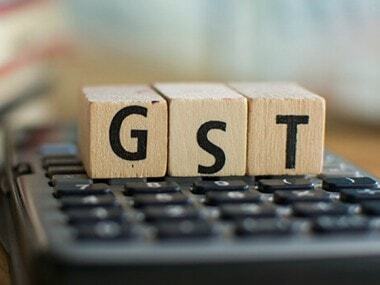 The company "whole-heartedly" welcomes the initiative by the Union government for introducing GST and bringing in a uniform tax across the country, he added. 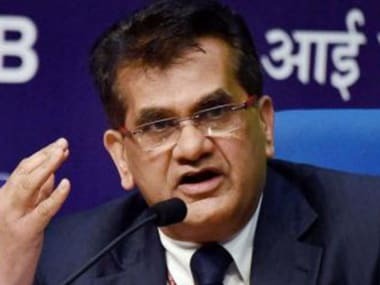 "This will enhance the ease of doing business and usher in a new era for the economy in general and especially, for the automotive industry," Pareek said. Yesterday, Mahindra and Mahindra announced reduction in prices of its utility vehicles and SUVs by up to 6.9 percent on an average. Similarly, the company reduced prices of small commercial vehicles.